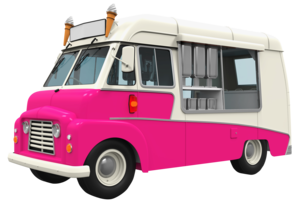 Why insure your Ice Cream Van with us? An exclusive insurance offering for Ice Cream Vans. All makes and models can be covered and our policies are specially designed to cover all the vehicle’s fixtures and fittings (machines/freezers etc) as standard.